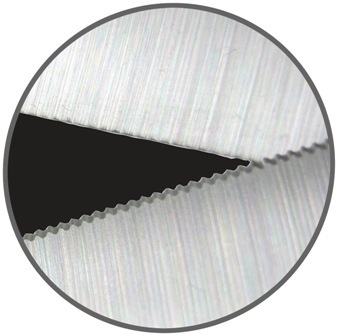 7" Serrated Fabric Scissors for Sewing-Quilting Scissors for fabric, quilting, embroidery and more at Havel's Sewing. Your source for unique tools for your fabric arts. Are you tired of slippery fabrics always giving you a hard time? 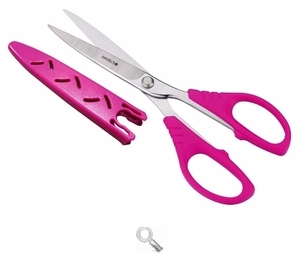 Take control with these light weight fabric scissors from Havel’s Sewing. Made from high-quality Japanese stainless steel.